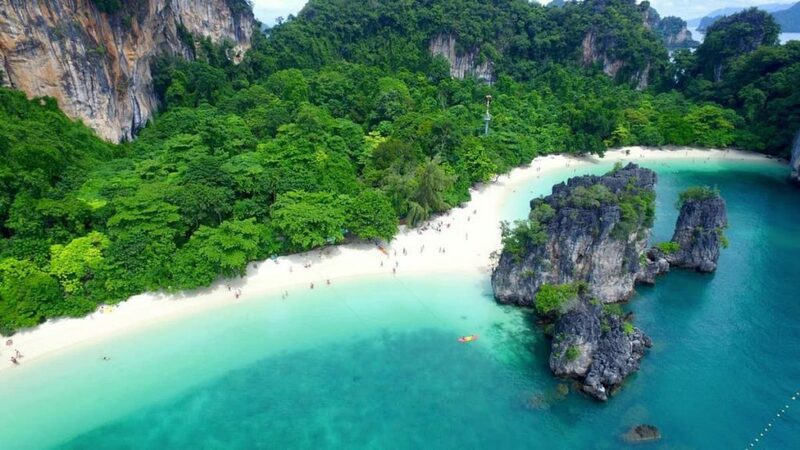 When Krabi Town gets a bit too crowded and you have had enough of the same beach, taking a few day trips to see more of Krabi and its surrounding islands is the best way to go. 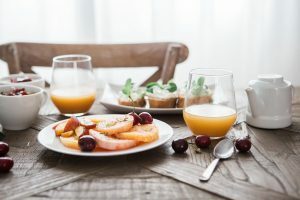 With a huge selection of tours to choose from, we have summed up the best escapes for you to try. 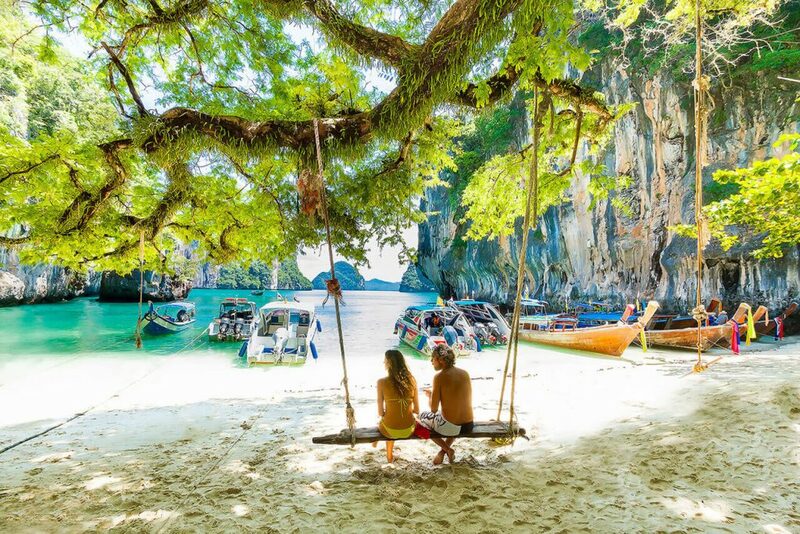 From stunning island tours to emerald pools and mangroves, read about our best day trips from Krabi and start planning your itinerary for the epic escape of your dreams. A 4-in-1 combo that is worth the Baht. 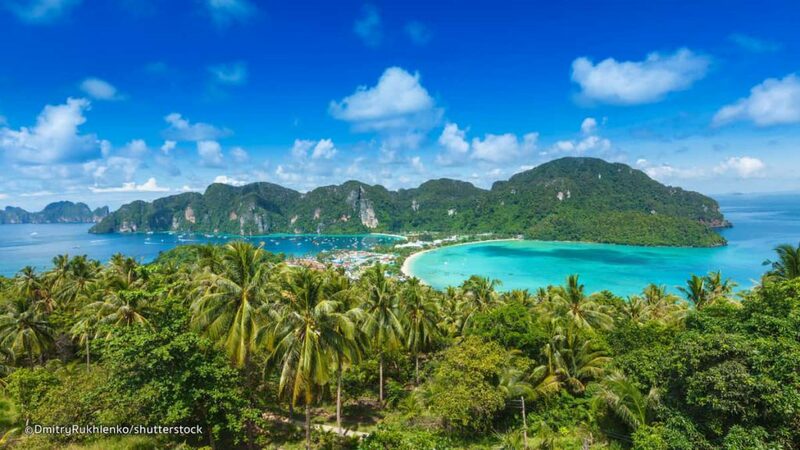 Go island hopping on these four, beautiful islands: Koh Poda, Koh Tub, Chicken Island, and Railay Bay. 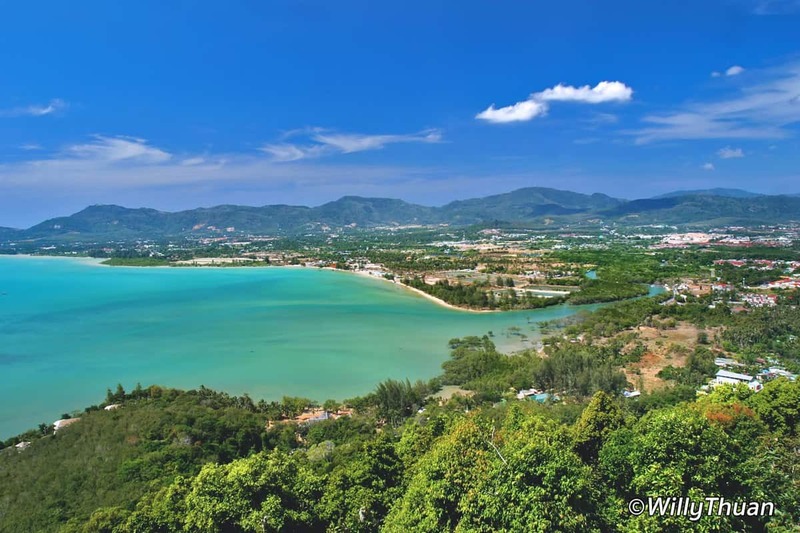 With their powdery white sand beaches, Koh Pada, Koh Tub, and Railay Bay are great for taking a dip and getting your suntan on. They also present a lot of photo opps for your IG account as they are surrounded by limestone karsts. On the way to Chicken Island, find the right angle and you will know how it got its name. Get your snorkel gear on and see what Chicken Island has underwater: colourful reefs and schools of fishes await. To get here, either hire a longtail boat or if budget permits, a speedboat that will allow you to spend more time in each location. 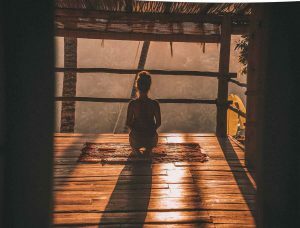 A small island with no cars and motorbikes, Koh Phi Phi is a tranquil location that is perfect for disconnecting from the noise of the modern world. The island offers a day of connecting with nature. Head to Maya Bay, one of the most well-known destinations in Southeast Asia. Then, interact with some monkeys on monkey beach before heading to Piley Bay to find Nemo. Make sure your tour includes snorkelling gear or you have brought your own as the waters surrounding this island has marvellous underwater worlds that will blow your mind. To get to Phi Phi island, hire a longtail boat or a speedboat from one of the tour agencies in town. Far from being a typical round-shaped island, Hong Island has a lagoon that is surrounded by massive limestone cliffs. Pick a tour that includes kayaking as there is nothing more liberating than being able to explore the vast lagoon on your own. You might also spot a bit of wildlife scampering about as the island is filled with monitor lizards and monkeys. Less than half an hour on a speedboat and around 45 minutes on a longtail boat, choosing the quicker option is worth the extra Baht as you will definitely enjoy a longer stay on this beautiful location. Just 70 kilometres away from Krabi Town is a different type of scenery from the usual island beach vibe. 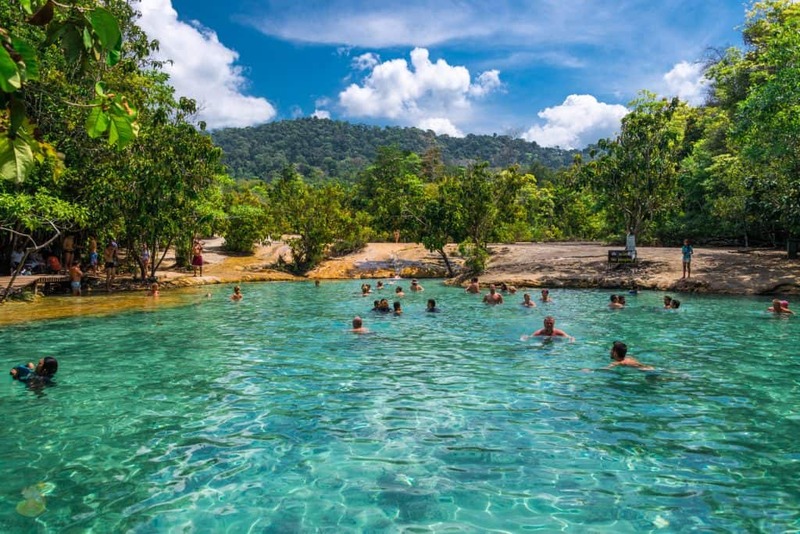 Walk through a thick jungle to find a striking emerald pool that will make the hot trek worth it as you take a refreshing dip into its beautifully coloured water. If you feel like giving your muscles a soothing break, then head of the volcanic hot springs for relaxing dip. When it gets too hot, you can jump into the cool water of a nearby river for a good balance. 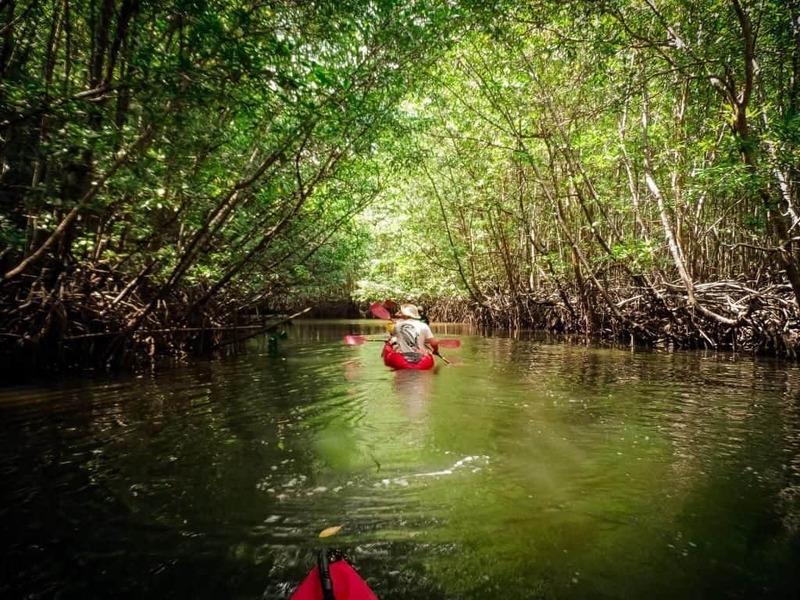 Join a kayaking tour to explore the Ao Thalane Mangrove for a change of scenery. Cool down out of the sun and in the shade of a mangrove surrounded by huge cliffs. Connect with nature as you glide through this tranquil space where you might spot a few creatures scampering along the thick mass of branches. BEST DAY TRIP FROM KRABI ANYONE? Let us know about your experience in Krabi and give fellow travellers a helping hand in planning their trip by commenting below.